There are web highlighter tools and then there are citation tools. Both are different types of study aids. A new Firefox plug-in, or let’s accurately describe it as a Firefox toolbar combines the two and gives us a personal research organizer and citation recorder called Citelighter (Beta). I personally hate installing extra toolbars in my browser, and not only because they take up screen real estate. But the potential usefulness of Citelighter piqued my interest enough to overcome my reluctance. Citelighter is not merely for students, because with its information gathering features, it could be handy across the board for bloggers, writers, office workers, even stay-at-home moms. How does a citation tool help us? Citation is defined as a short note recognizing a source of information or of a quoted text. You can call it a reference. If you are still confused, just open up a Wikipedia entry and head below to the section called References. A citation also similarly acknowledges previously published works and in case of the web, links to it. 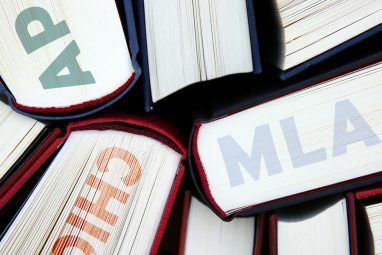 There are various styles for publishing citations in research papers and on the web. But we will not go into that. For us, it’s more useful to learn what we can do with a citation and research tool like Citelighter. Citation is the best way to avoid charges of plagiarism or copying. Information is reusable. Crediting the source of the original information helps everyone because a reader can go back to the source and dive deeper into the material. Citelighter is described as a fully automated bibliography, citation, research, and internet highlighting tool. It works as a Firefox plug-in. Citation is in public beta now, but is gradually progressing towards maturity as a full-fledged academic research tool. Let’s see how it automates the whole process of collating information and preparing a research paper (or any paper). 1. To get started, register with an email account or Facebook Connect. Next, you have to download the Firefox plug-in which shows up as a toolbar after you restart the browser. The screenshot in the next point gives you an idea of how it looks after an install on Firefox. 2. Start a project. 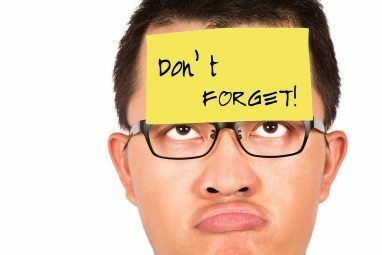 You can also set a due date for project completion and set reminders. The next steps are pretty simple. 3. Surf the web and start collecting information from webpages. 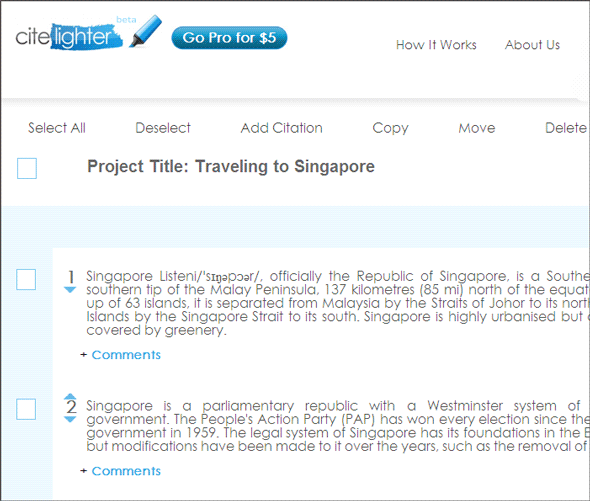 Citelighter does not yet work on PDF files, but with webpages it’s a smooth flow. 4. Highlight all relevant information with the mouse by selecting the text as you would with a highlighter pen and clicking the Capture button. A small sub-toolbar drops down and gives you an option to edit the capture or add extra comments. Citelighter automatically captures the information, but as you can see in the edit box below, you can fine-tune your capture by adding a lot of citation worthy info. 5. As you keep collecting the info, you can press the View button anytime to see all that you’ve saved. It’s arranged in points. The View window is where most of the information organization takes place. You can drag & drop to reorder all the data you have collected. You can click on Comments and type in more information required for your paper or notes. 6. Scroll down and you see all the bibliographic information neatly recorded as per the order you collected the information. 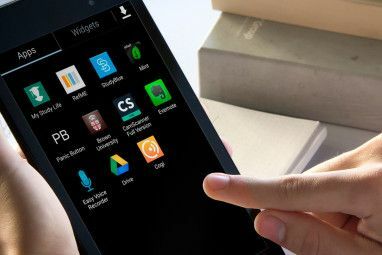 You can customize it according to the three styles presently on offer right now – APA, MLA, and Chicago. 7. Once you’ve completed your research, press the Export button to send all the organized data (or selected ones) to a MS Word document, Google Docs, email, or printer. 8. The My Projects page (accessed from home icon on the toolbar) lists all your projects. You can use the search bar to search for specific text stings within all your projects listed here. Citelighter is a quick research tool to collect and organize your research notes. It works well on webpages, but it’s still not tuned for PDFs. That may go against it, but these are still early stages and the project is evolving. It just might be the premium feature when the developers start offering it in paid and free flavors. Browser extensions for Chrome and Safari are also in the offing. Citelighter is also putting a points system in place for more community participation. 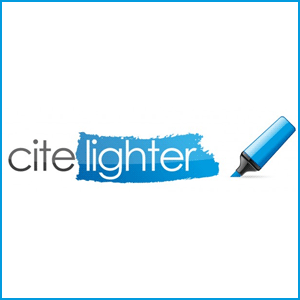 When it comes to citation and bibliography tools, I like Citelighter for its speed and ease of use. What about you? Which research tool would you recommend? I downloaded and tested "Citelighter" a couple of days ago. It looked fine at the beginning, but stopped working after one day. Could have been a temporary glitch. It's working now. Why some of the screenshots are blurred? Is it intentional? I wished that these screenshots had been visible for proper understanding. I had a choice of getting the whole screen or focusing on a part of it and sacrificing some of the fields. I chose the former. I think the problem could be in the particular font type used for the fields. Even then I have changed a couple of the screens to better reflect the entries.